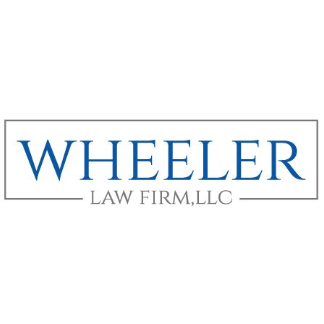 Allison Martinez Wheeler devotes her legal practice to family law. 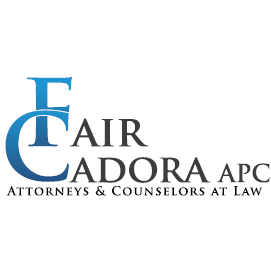 She deals exclusively in the areas of divorce, military divorce, custody, child support, paternity and guardianships. Allison also assists clients with their estate planning needs whether it is drafting a basic will or creating a complex trust instrument.